She doesn’t understand how to be subtle. 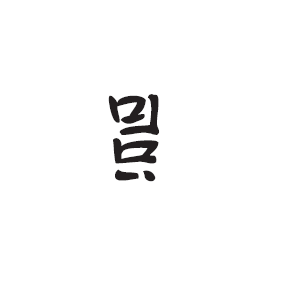 This entry was posted in art, conlang, linguistics and tagged absurd, alphabet, art, calligraphy, conlang, conscript, grammar, Kala, language, Lexember, linguistics, phrase, script, tloko, translation, type, typography, vocabulary. Bookmark the permalink.